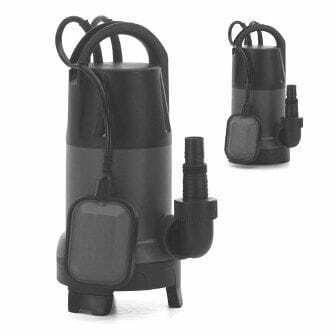 Pumps especially designed for the drainage of water infiltrations, emptying swimming pools, drainage of basements, etc. and models with vortex impeller for drainage of dirty water. Easy to install. Supplied with power cord with schuko plug and plastic universal fitting for connecting plastic hoses of different diameters.